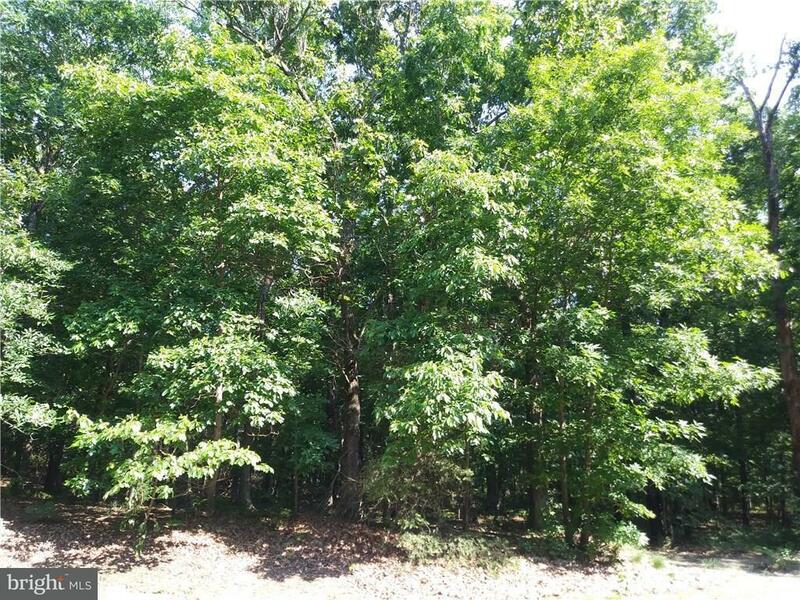 3/4 acre wooded lot in Holly Shores. No builder tie-in!! !